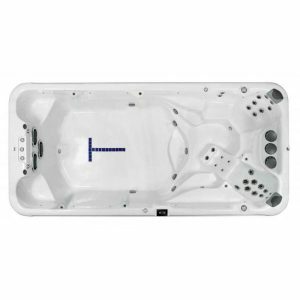 Hot Tub ChemicalsEnsuring you have the correct water balance is essential when maintaining your spa. Using hot tub chemicals and spa chemicals will improve the quality and appearance of the water, whilst protecting it at the same time. Taking care of your spa has never been easier with our great selection of products! Browse our selection of hot tub chemicals and spa chemicals to keep your hot tub clean and working efficiently. You can maintain your spa or hot tub with our range of , PH/Alkalinity Balancers, Cleaners, ECO Products and Testing Products. 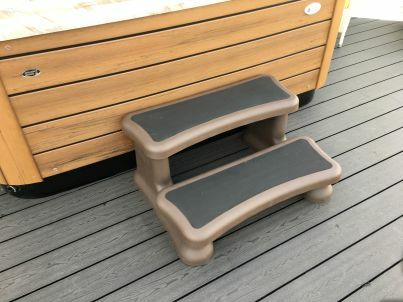 StepsShop our fantastic selection of hot tub steps today with Aqua Spa Supplies. 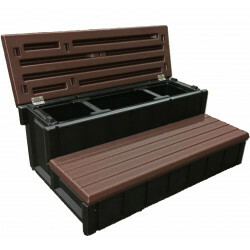 Hot tub and spa steps are available in a wide range of colours to suit individual requirements. 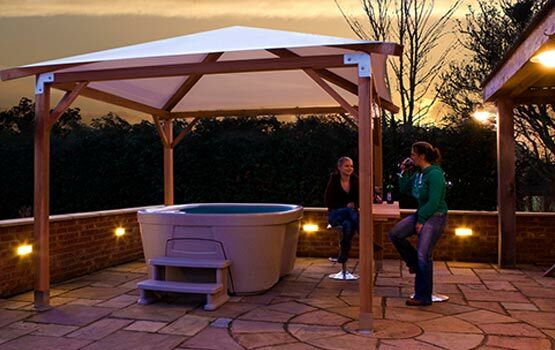 Fenland Hot Tub Centre are a garden hot tubs and spa supplier in Cambridgeshire, serving Cambridge, Norfolk and Suffolk offering a wide range of spas and hot tubs for sale from major manufacturers such as Vita Spas & Superior Spas all at very competitive prices. 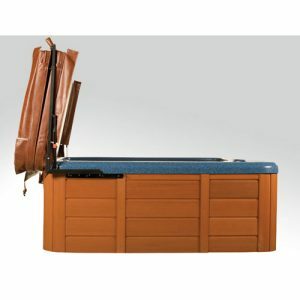 Why not compliment your hot tub with a Covana automated hot tub lid or a wooden gazebo. We also supply and install a large range of Lillevilla log cabins, with a display area on site. 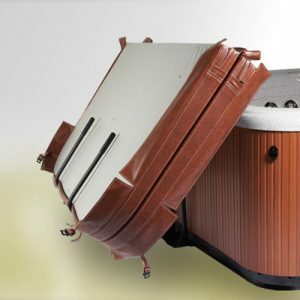 We have a great range of accessories too to compliment you hot-tub including chemicals, saunas why not visit our online shop here to see a selection of what we have to offer. You will find us open Mon to Fri 9.00 am till 5pm and Saturdays 9.00 am-3.00 pm. We are closed on Sunday however we are happy to open by appointment. We are also happy to arrange out of hours appointments please telephone to arrange a convenient time for you. Whether you want a hot tub for entertainment, relaxation, health benefits or for exercise we can help. With the comprehensive range we have to offer we will help and guide you to select a model to match your requirements at an affordable price. 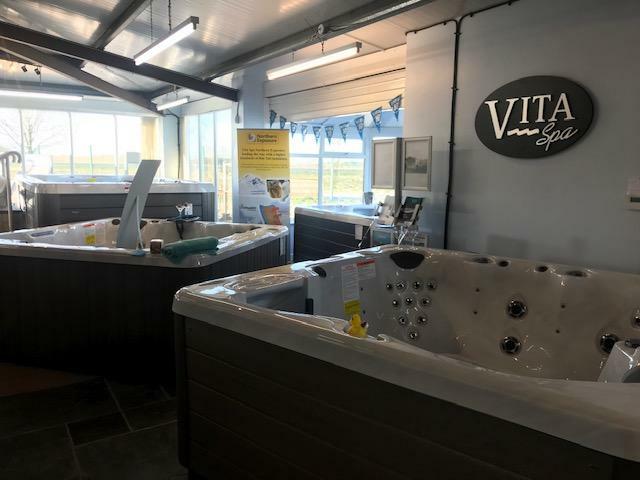 We are a family run business with over 9 years in the industry and with our own service engineer, we also have fully operational hot tubs in our showroom where you can sample the delights and the comfort of owning your own. 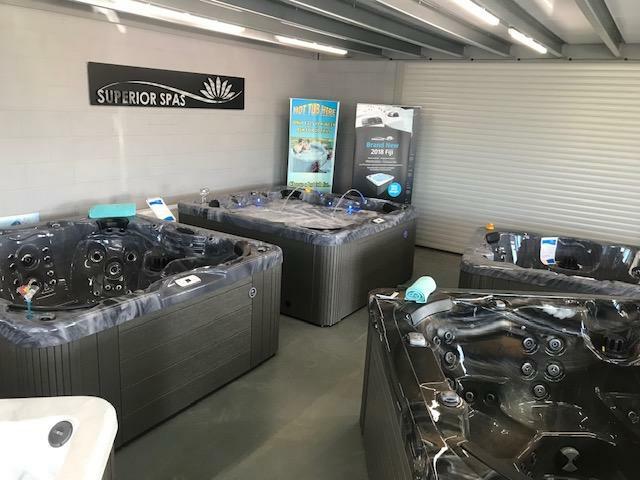 We can offer finance available across our entire range of hot tubs, swimspas, saunas, garden buildings and all high value items. We also have 0% finance available on selected models. 01353 863115 or contact us online here. 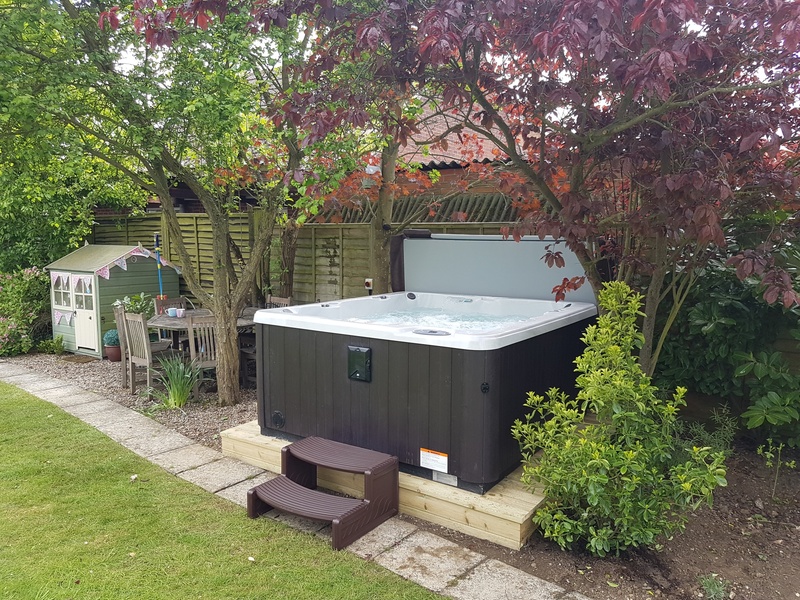 Fenland Hot Tub Centre are a garden hot tubs and spa supplier in Cambridgeshire, serving Cambridge,Norfolk and Suffolk offering a wide range of spas and hot tubs for sale.